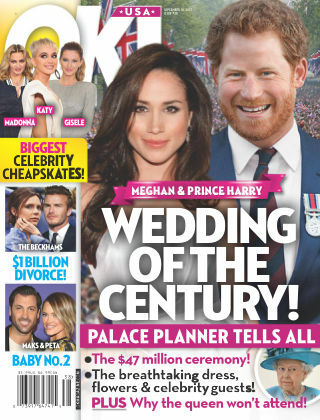 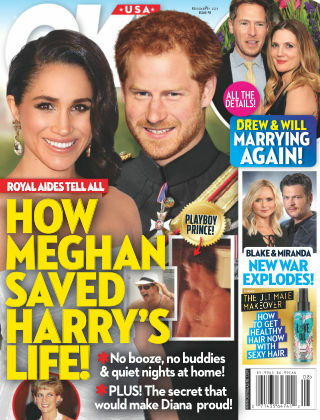 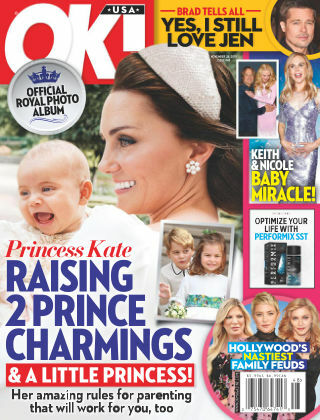 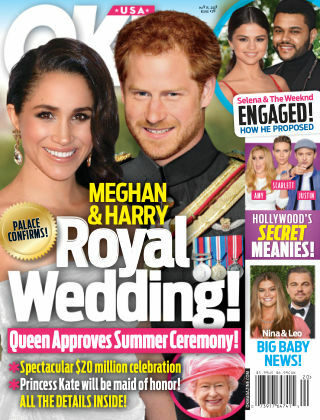 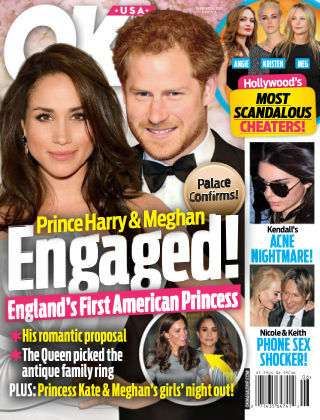 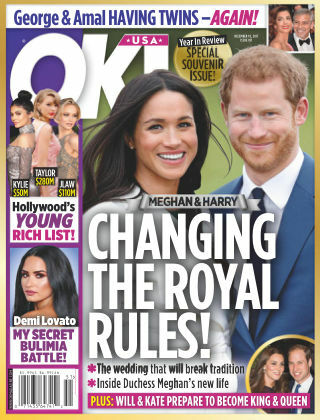 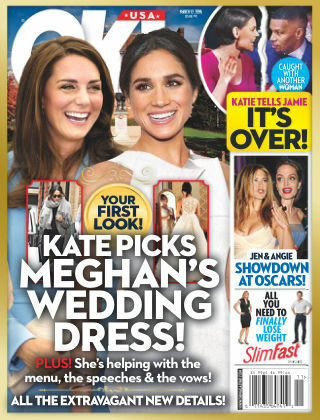 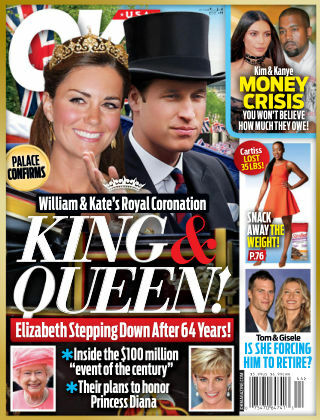 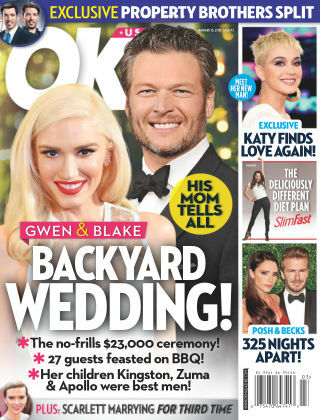 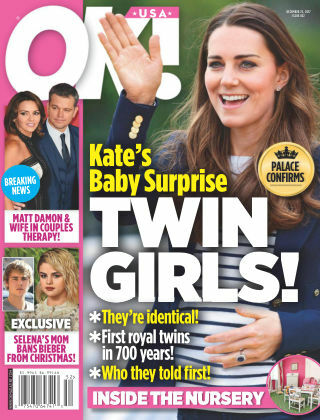 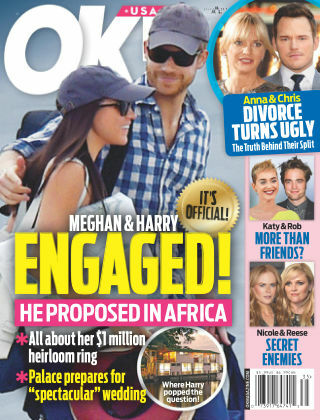 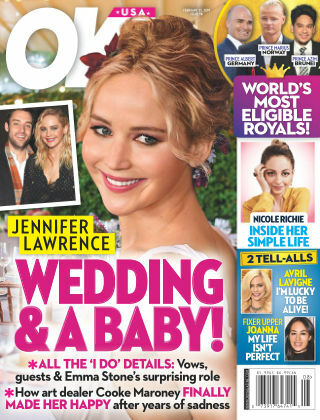 Packed with the biggest stories, the best photographs, exclusives and the hottest stars from the world of showbiz and entertainment, OK! 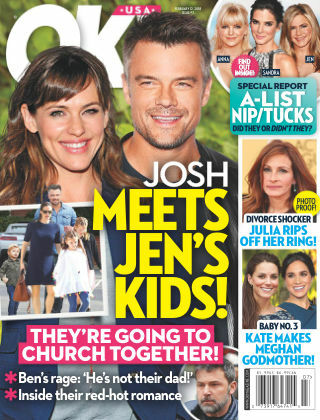 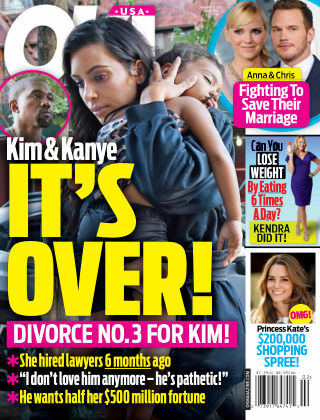 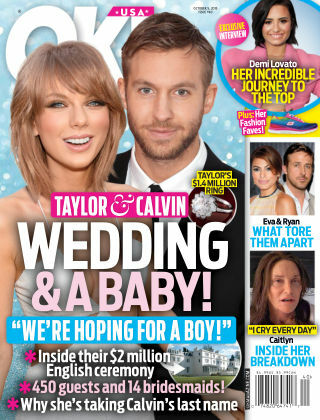 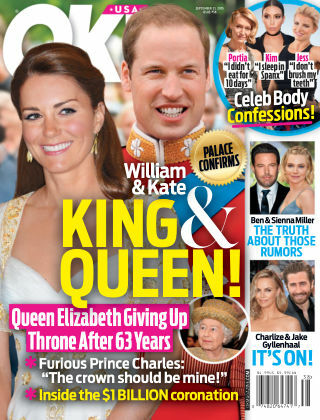 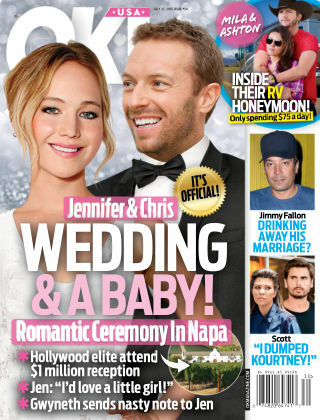 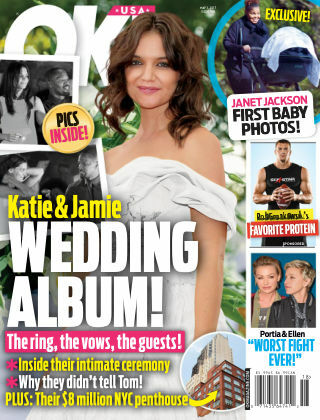 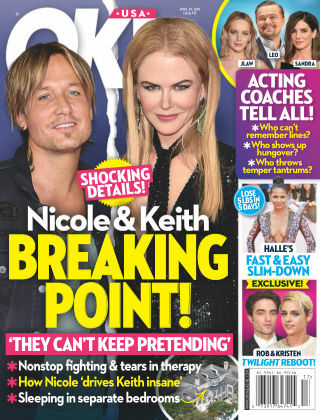 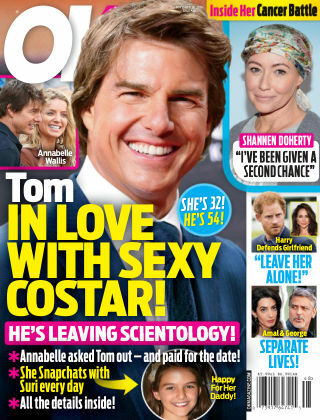 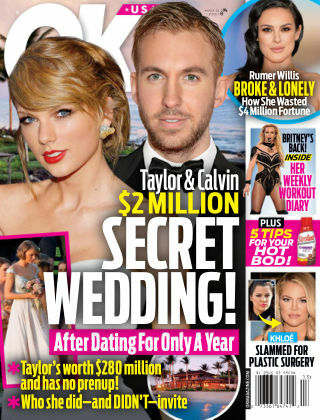 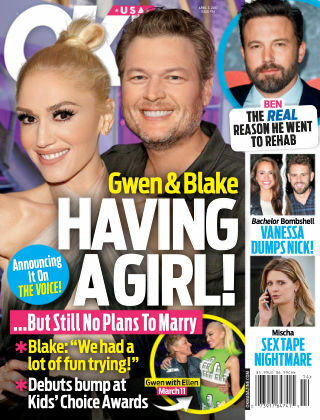 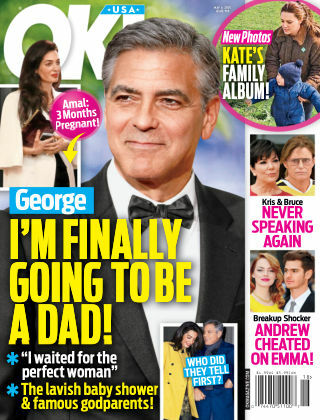 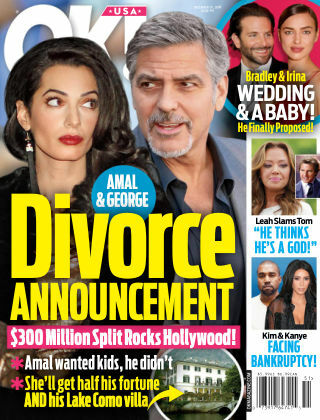 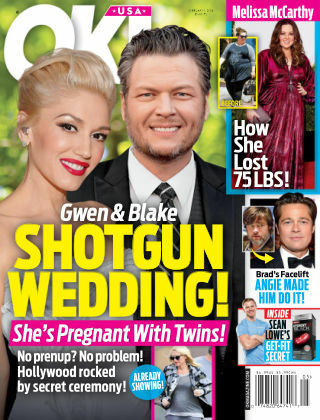 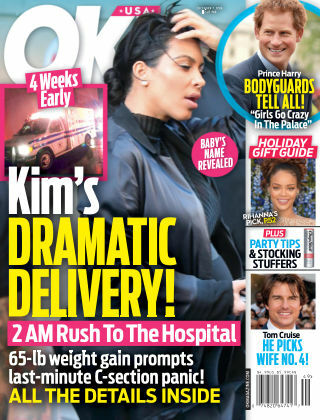 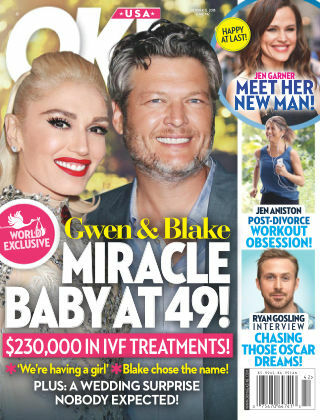 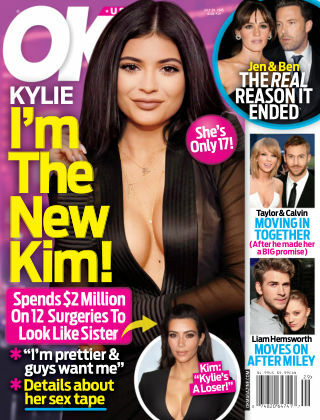 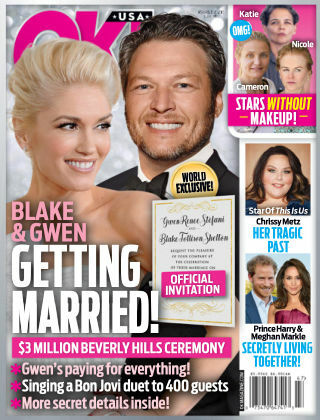 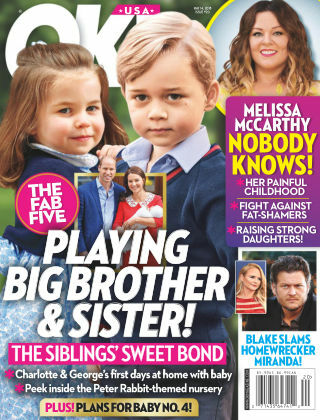 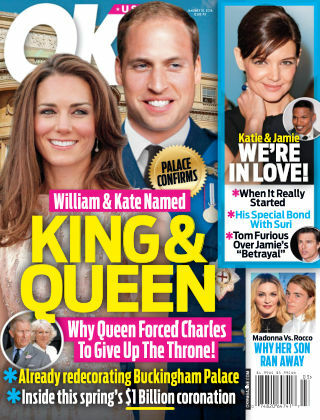 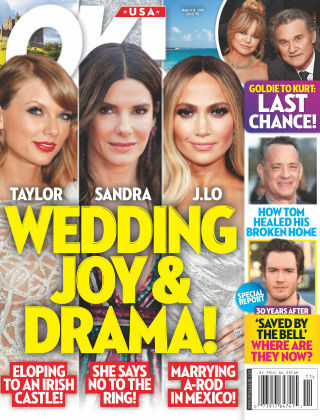 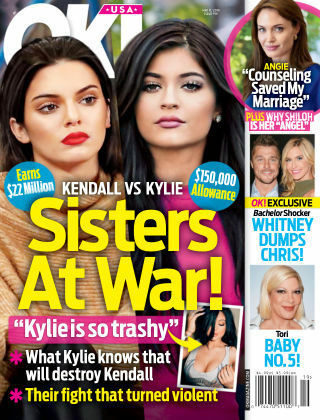 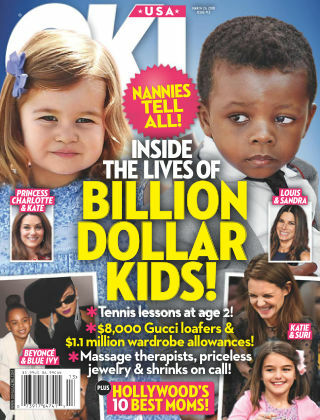 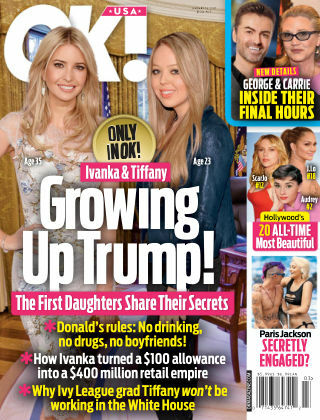 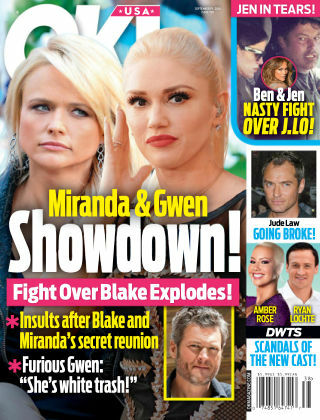 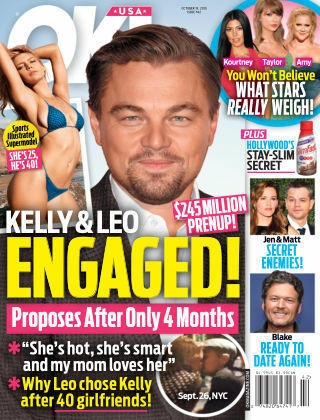 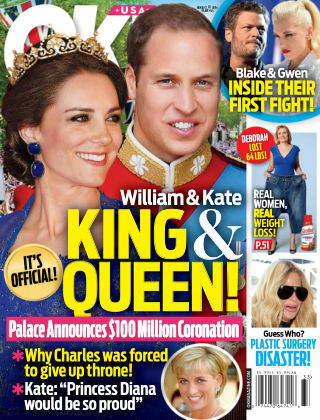 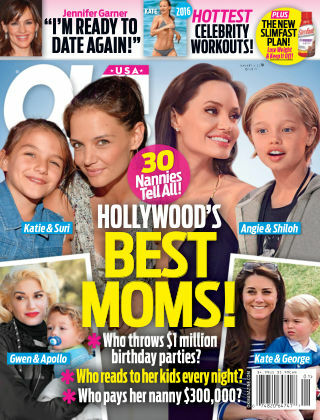 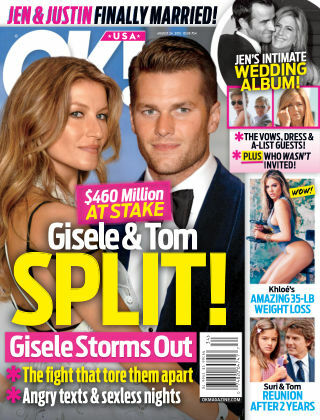 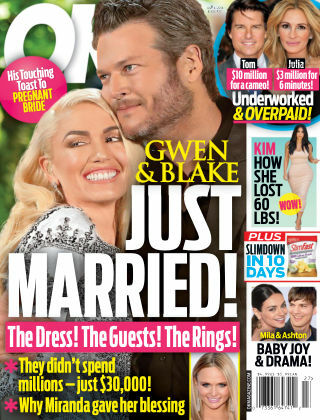 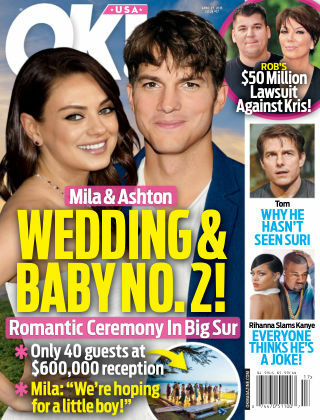 Magazine brings you the truth and the inside scoop about celebrities. 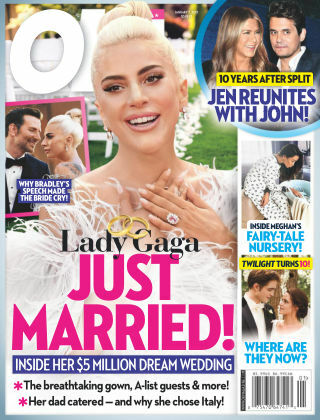 Whether it’s movies, music, TV, celebrity weddings, babies, fashion, break-ups or make-ups, if you want to get up close and personal to the stars, you’re in the right place!